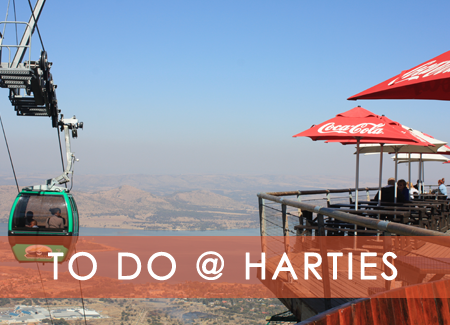 Hartbeespoort, informally also known as "Harties", is a small resort town in the North West Province of South Africa, situated on slopes of the Magaliesberg mountain and the banks of the Hartbeespoort Dam. Life in and around the dam offers a variety of activities. The extensive track of water favours both nature lovers and the sporty. 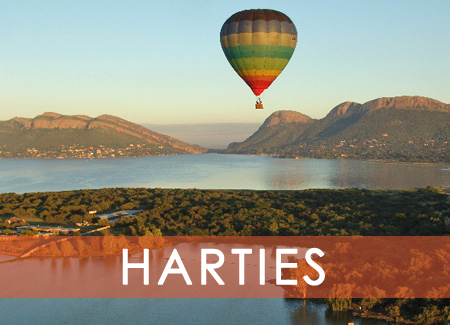 The numerous water activities on the Hartbeespoort Dam is of the most popular summer pastimes. Sunset cruises are offered by many of the Resorts and creates a relaxed atmosphere. 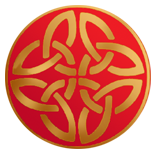 The area offers a wide variety of animal and bird life. You can have close encounters with cheetah, elephant, monkeys, loins, wild dogs, hyena and birds. 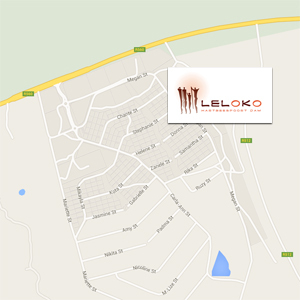 The Magaliesberg area is ideal for family dining and offers a variety to suit all. 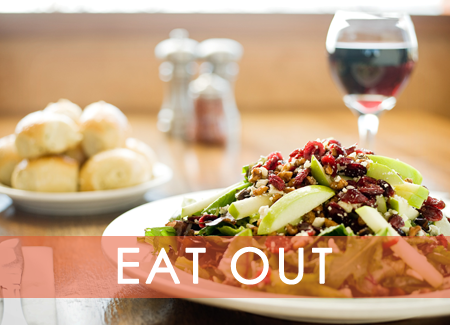 You’ll find excellent pizza, steak houses, mouth-watering local fare and even fresh seafood at the local restaurants. 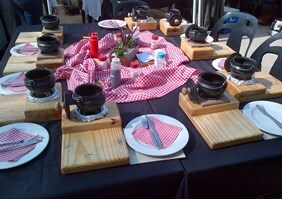 Craft beer has become very popular and the local breweries have become the gathering spots for both locals and visitors. Picture yourselves sipping champagne as you hover gently above the tree tops, or soar high above the mountain peaks.